Our High School STUCO organized a Photography contest for all High School students and all of COJOWA Staff members that ran from January until February 16th, 2016. 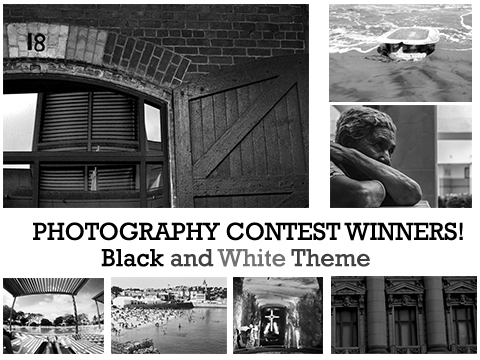 The theme of the contest was BLACK AND WHITE, and students could send photographs taken with any type of camera, the only two conditions for all were that the photos had to be an original photograph taken by the student/staff member, and they had to send their submission using their official COJOWA email account. We thank all participants for their beautiful and creative submissions!